1. I've been touring schools this week to find the perfect fit for Parker because come fall, he will be attending preschool. I'm pretty sure I was just pregnant with him, so I'm not sure how this can be. Granted, it will be half-days and only a couple times a week, but it's going to be such a big change. The little guy has been my side kick all day every day for the past almost three years! 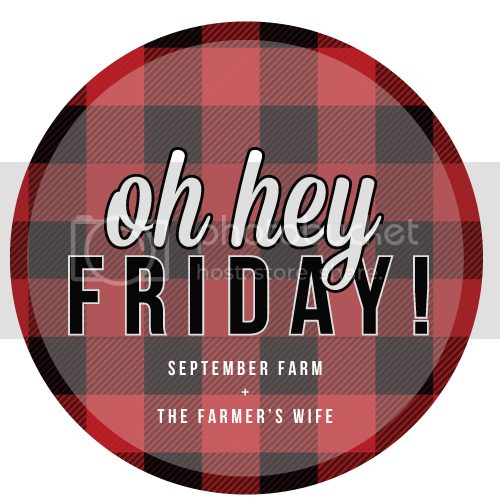 Our days are filled with running and playing, reading and snuggling, crafting and painting, errands and lunches out, play dates, library and a million other things in between... I just can't imagine my days without him! On a side note, I'm not sure if having an extensive background in education (a Master's degree and almost ten years teaching experience) makes it easier or harder to vet schools. Yes, it gives me a wealth of knowledge from which to draw, but I think it also makes me highly critical (which I'm hoping won't be an issue). 2. I'm totally a creature of habit, right down to my lunch choices. I'll get on a kick and have the same thing every single day. Does anyone else do this?? Last week, it was Boursin and sliced cucumbers on naan. This week? 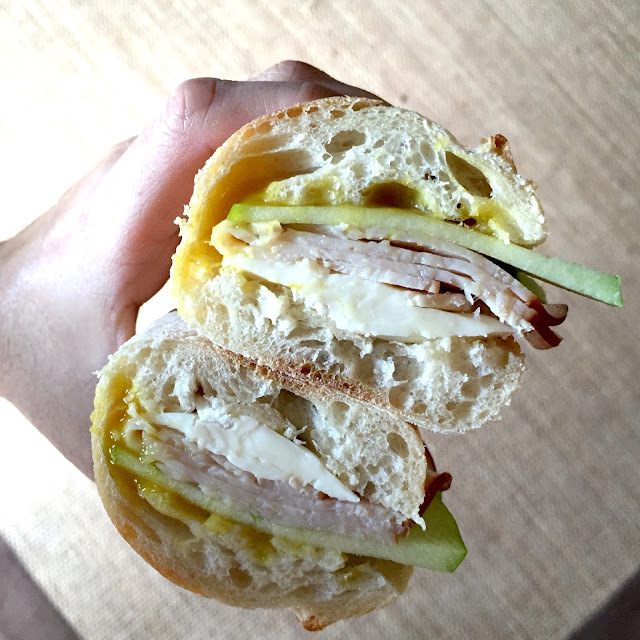 Every day it's been brie, green apple, smoked turkey and honey mustard on baguette. I'm now running low on ingredients so it's about time for a switch! 4. 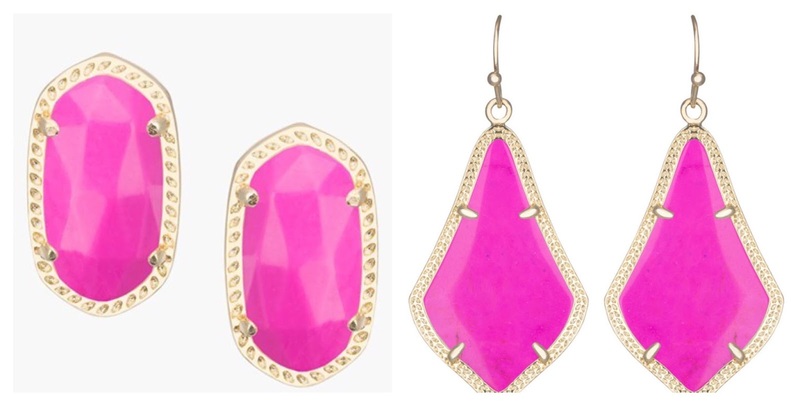 And in the spirit of all things pink, Kendra Scott certainly speaks my language. Here's my dilemma always: go with the mom studs, because I wear studs day in and out, or go for the danglies, because I only own a couple (though get to wear them way less). The Ellie studs are actually on super sale right now, though! In the kitchen! I love cooking for my boys and finally got to try out my pasta maker Kitchenaid attachment from Christmas this past week. I'm in love! It was tons of fun to make the dough and roll it out. I went with fettuccine noodles and they were all sorts of incredible. I'm thinking ravioli for the weekend. 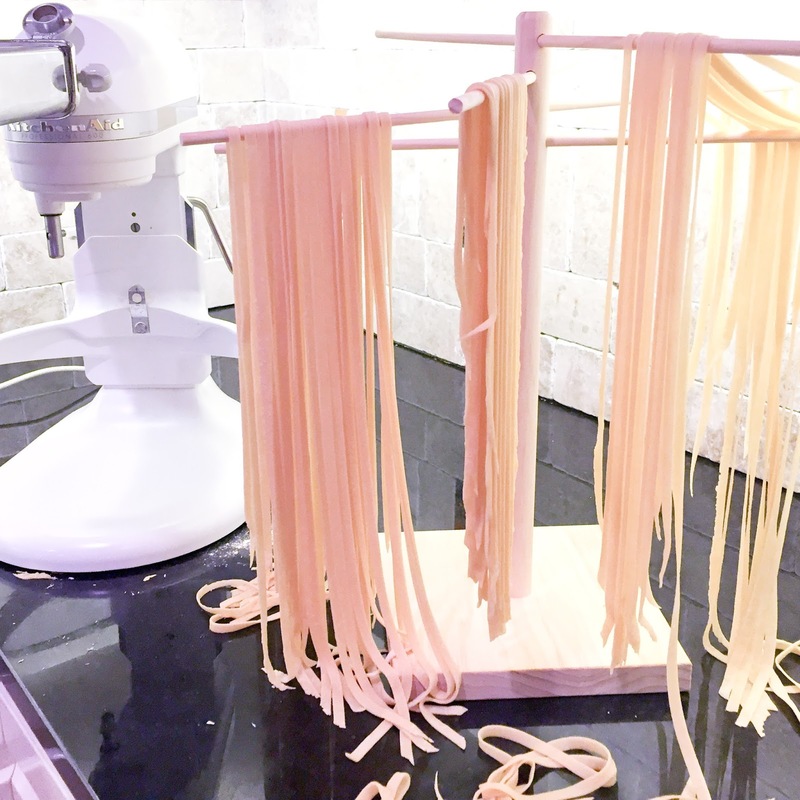 Any pasta makers out there with tips? that looks like so much fun! 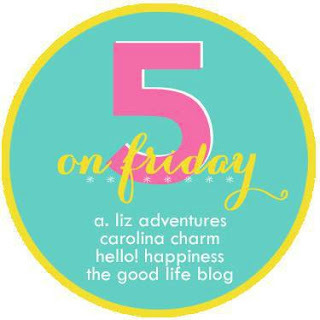 so glad i found your blog through the link up and hope youll stop by mine! I love you and your son's beanie hats! I also like your cute pajama picks! Good luck with the preschool hunt! Love the Kendra Scott. I'm the same way about going on food kicks. That sandwich looks amazing! Hope you found some good preschool options. I remember how hard I was on preschools when I was looking for one for my 4 year old (my degree is in early childhood), but as long as you find a positive learning environment filled with happy teachers you'll be good to go! That pasta looks so good, and yes, I eat the exact same thing every day for breakfast and lunch so I'm right there with ya! Mmm your lunch sounds delicious! 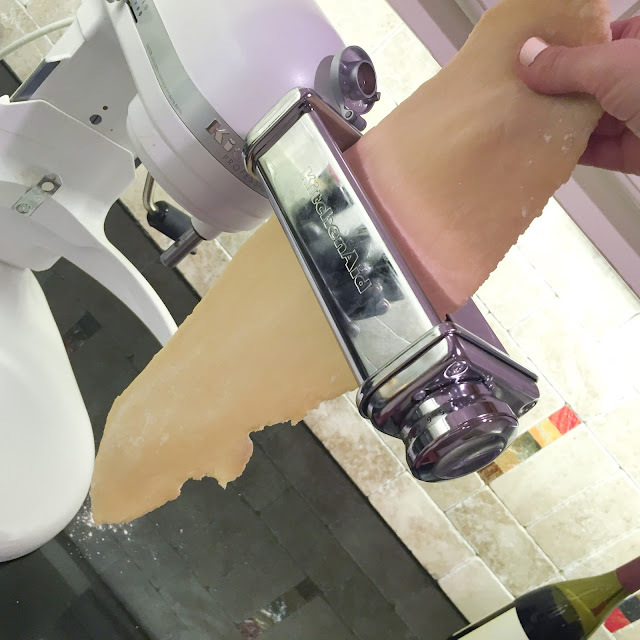 I want to get the pasta maker attachment for our Kitchenaid! Was it hard to do?